We provide proven search engine optimisation, email marketing and social media services to clients in the Suffolk area and rest of UK. Having your fantastic website found is vital for your online customer audience and possibly business revenue. We use the latest search engine algorithm techniques and are confident we can improve your search engine rankings. Our specialist team uses optimisation techniques gained with years of experience to boost your online presence. Our packages include; video marketing, Google Maps & Google Places, web analytics, local business SEO, link building, email marketing packages. We can setup Google Analytics and help you navigate and use it’s features. Google Pay Per Click (PPC) is also an example of reaching more of your target audience. Your online presence will get stronger results which will drive up your user visits and revenue. Keeping in touch with your customers may be a vital part of your business. Sending them your weekly newsletter and offers regularly will help generate revenue, page visits and boost your rankings. Our email marketing systems can help you collect and stay in touch with your customers in regulation with GDPR laws. 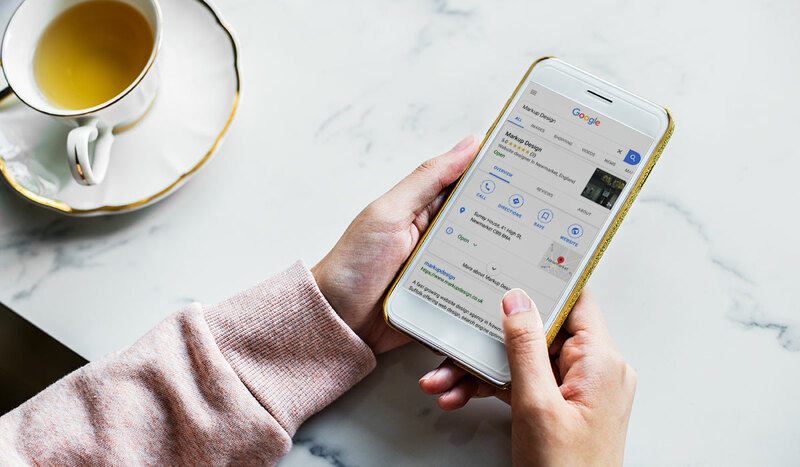 For an informal free chat about your website’s SEO or to find out how you can benefit having page one listings get in touch with us below for more information. We provide proven search engine optimisation, search engine marketing, email marketing and social media advertisement services based in Newmarket, Bury St Edmunds, Suffolk and Cambridge UK.